Genre/Influences: Industrial. Background/Info: London based Howard Gardner started making short films, animations, and music videos for other people till he decided to compose his own. 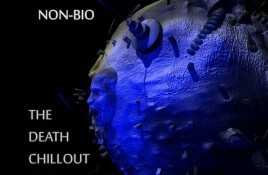 Genre/Influences: Industrial, ambient, electronics, experimental. 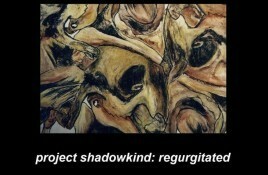 Background/Info: Project Shadowkind is a British solo-project driven by David Maniatis-Gill. 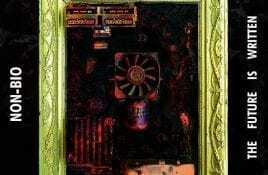 A few digital releases have been released thus far..
Genre/Influences: Experimental, electronic, industrial, ambient. 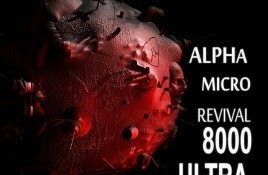 Background/Info: I refer to the background info I found on the “Alpha Micro Revival 8000 Ultra”-release. Howard Gardner released 2. Genre/Influences: Minimal-electronics, industrial, experimental. Background/Info: Non-Bio is a project operating from London and driven by the creative mind of Howard Gardner. I already got the.